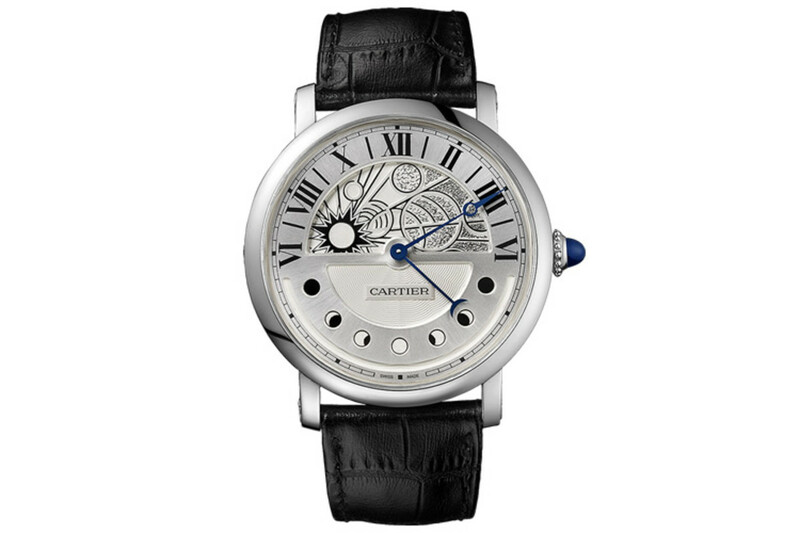 One of our favorite new releases from Cartier&apos;s 2014 Novelties is the stunning Rotonde de Cartier Day & Night. 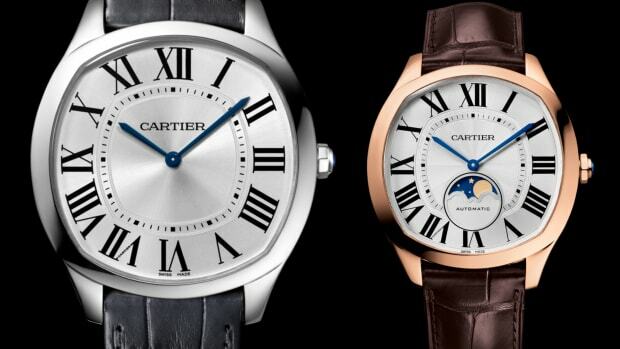 Day and Night is indicated by an intricately detailed disc that rotates to reveal a sun and moon design while a retrograde hand detailed with a tip shaped like a crescent moon indicates the phases of the moon. 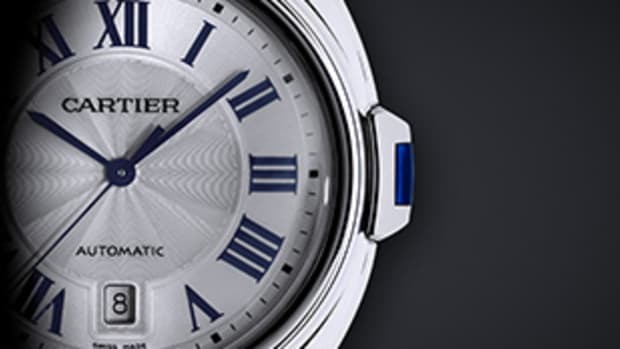 Cartier previews a new signature silhouette. 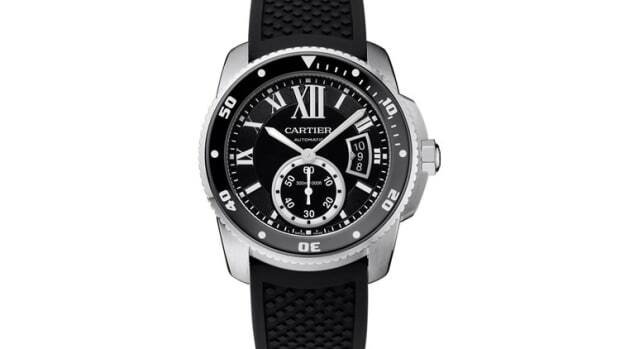 Two new versions of an already classic Cartier timepiece.